See the light(s)! 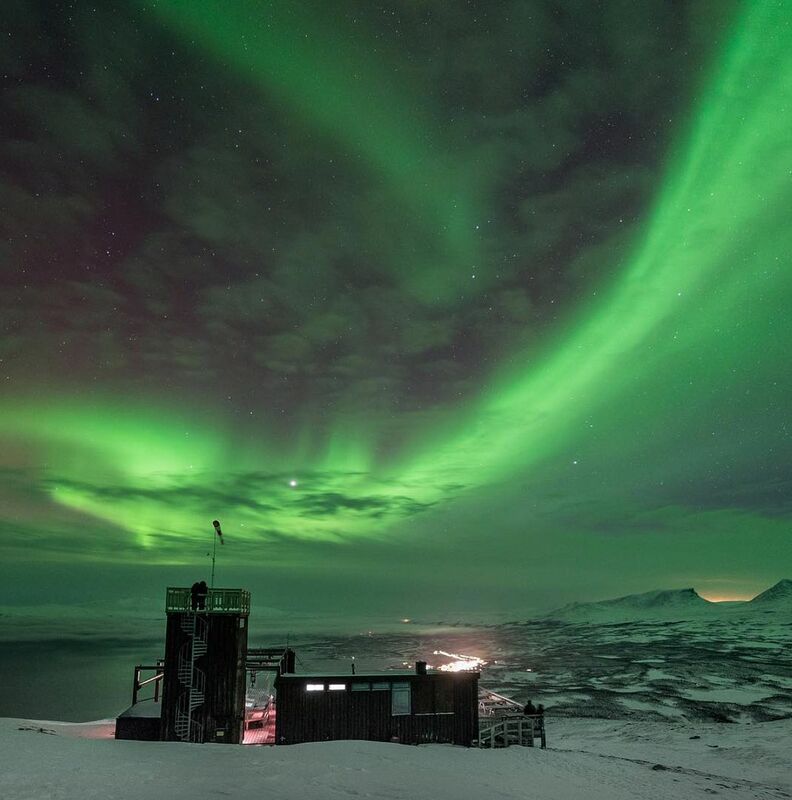 Ideal conditions for viewing the Northern Lights include dark skies and polar latitudes, so the Aurora Sky Station is the place to be. Especially from November through March, chances of viewing this amazing natural phenomenon are high. Located on Mount Nuolja, in Northern Sweden, you take a chair-lift ride through Abisko National Park, and at the summit, enjoy a café, souvenir shop, look-out tower, northern lights exhibition, and guided tours. Only a limited number of tickets are available each night at the Aurora Sky Station, so be sure to book early!